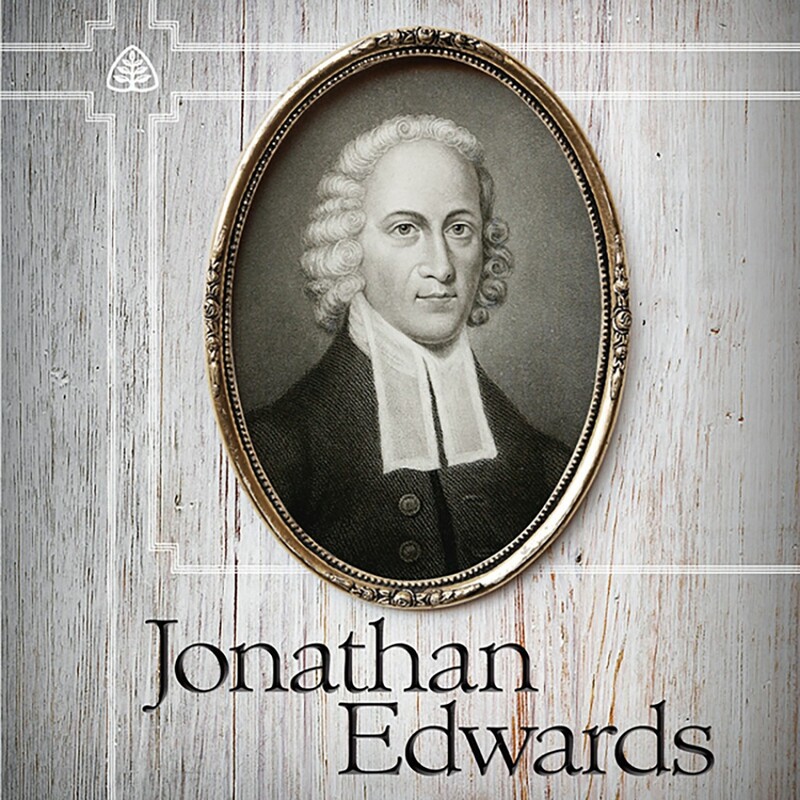 Jonathan Edwards Teaching Series by Stephen Nichols Audiobook Download - Christian audiobooks. Try us free. Meet one of America’s greatest theologians. One of the best avenues for helping you understand what you believe, why you believe it, and how to better communicate it is to seek out examples in those who came before us. That’s the goal of the new six-part teaching series Jonathan Edwards by Stephen J. Nichols, which offers a relatable, instructive, and inspiring model in the 18th-Century minister and scholar who endured great hardships, yet always trusted God’s redemptive purposes for His people no matter what.